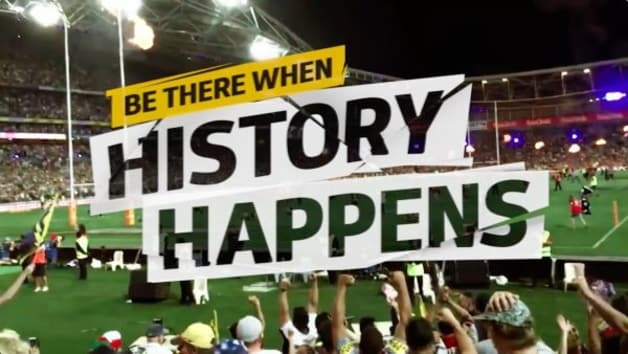 The new ad marks the first time fan footage, taken on mobile phones, has been used in an advert for the NRL. After scoring a pitch win with NRL last year, Archibald/Williams has now debuted it's first creative work for the sports code. The spot plays a stream of iconic moments from previous seasons, showcasing the raw emotion supporters feel at a game. It encourages fans to get to a game so they can “be there when history happens”. Each commercial ends with the footage of Cowboy's victory over the Broncos in last year’s Grand Final. 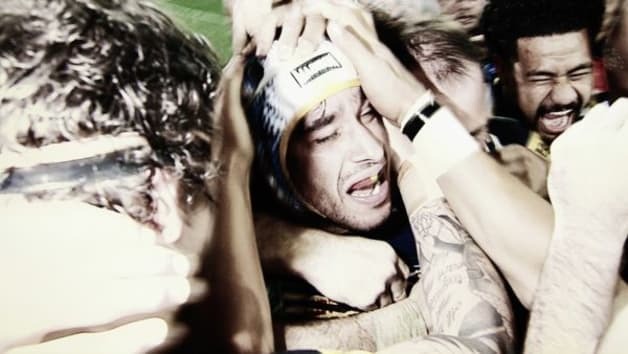 It’s the first time fan footage, taken on mobile phones, has been used in an advert for the NRL. 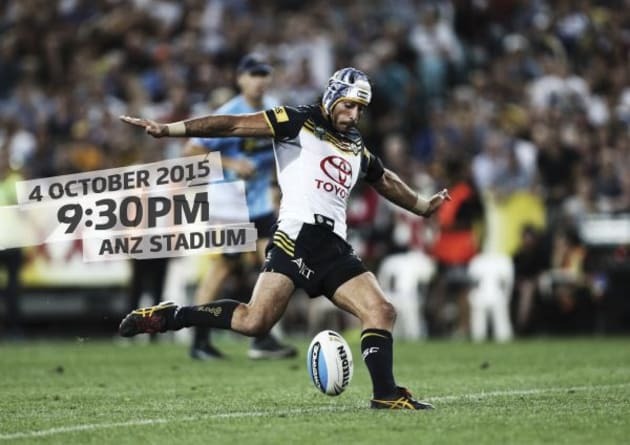 The NRL released a teaser on its Facebook last week that has already racked up over 300,000 views. Archibald/Williams picked up the NRL account in December last year following a competitive pitch.